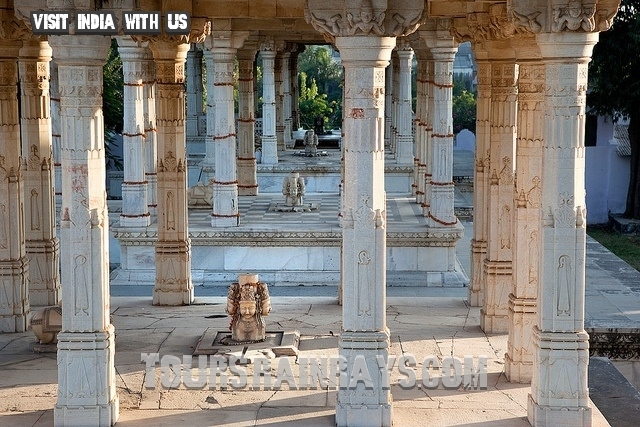 Ahar is famous for being the cremation ground of the rulers of Mewar. Here you see the 19 royal cenotaphs and a tiny Government Museum. It is an archeological site that offers interesting facts to archaeologists and research scholars. 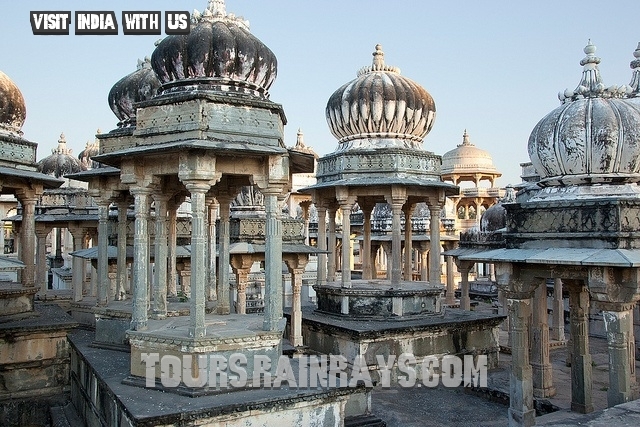 These pavilions of cenotaphs are carved with designs that resemble the nearby 15th century temples.The cenotaph which is dedicated to Maharana Amar Singh is most arresting. 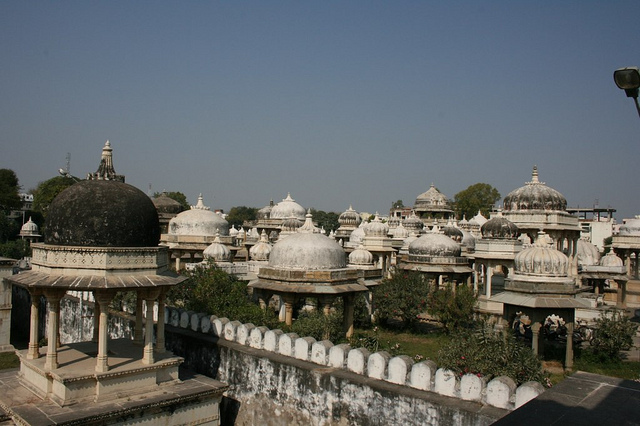 The other cenotaphs include cenotaph dedicated to Maharana Sangram Singh, Bhagwat Singh Mewar, Shambhu Singh, Swaroop Singh, Bhupal Singh, Fateh Singh and Sajjan Singh. 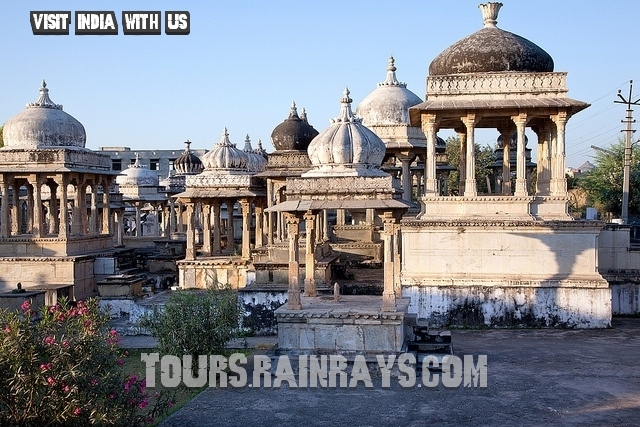 Ahar Archeological Museum is also another famous tourist attraction of this place. 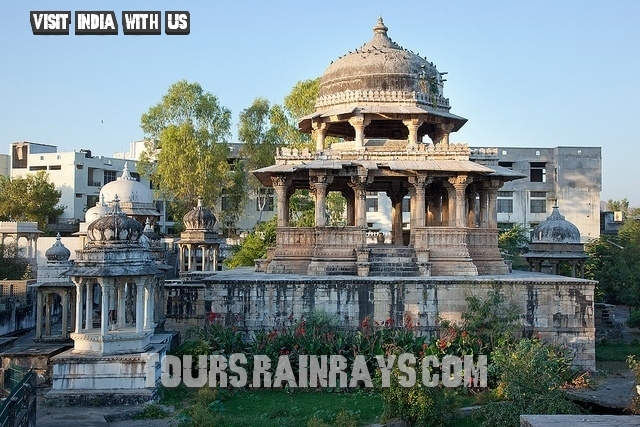 Ahar is located at a comfortable distance of 3 kms from the city of Udaipur. You can take regular buses from the city or can reach Ahar by hiring private taxis.